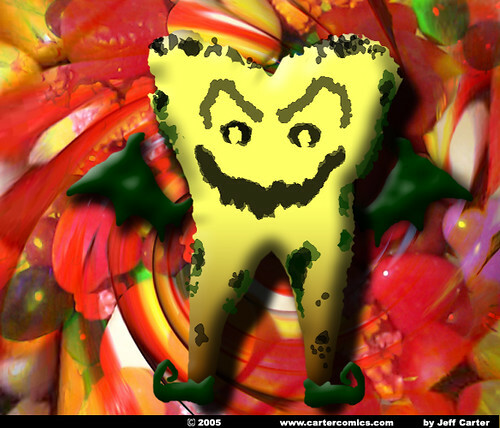 Tooth decay, as stated in the article, is a very common pain in the human mouth. Many people suffer from small to large tooth decays depending on their situation. To prevent cavities, brushing frequently and flossing is a great way to help.